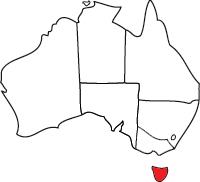 The island state of Tasmania is located just 240 kilometres south of Victoria and is separated from the mainland by Bass Strait. Tasmania is easily accessible from the mainland, with daily flights and ferry services. People keep falling in love with this beautiful island, but don’t just take our world for it. In 2015, Tasmania was voted number four in the world in Lonely Planet’s ‘Best in Travel 2015’ list. It is also one of the most welcoming and friendly places to study. 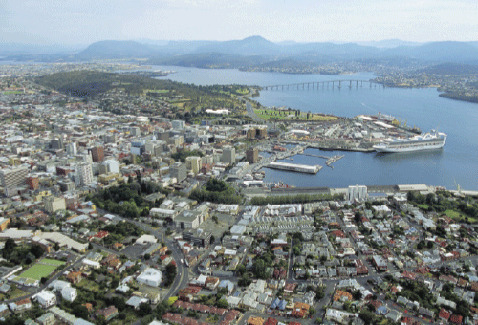 In 2012, Hobart was named the second friendliest city in the worldby Condé Nast. Tasmania offers a unique environment for study, work and holidays. We invite you to gain a world-class education in a place where modern urban cities meet stunning natural wilderness. Tasmania’s cities provide all of the attractions and facilities of modern western culture without traffic jams or pollution. Our cities are easy to navigate and public transport is simple, meaning that in a short period of time you could be at a beach, on a mountain, in one of Tasmania’s premier restaurants or at the world-renowned Museum of Old and New Art (MONA). Tasmania’s scenery, friendly people, vibrant culture and low cost of living make it an attractive option for many students. Due to Tasmania's size, the many attractions are easily accessible without days of travel, making the state a very popular destination for tourists. For further information, see the Discover Tasmania website. The median weekly rental price for a house in Hobart is AUD$410, while the median weekly rental price for a unit is $360. Hobart, Launceston and Burnie all have local bus services and international students are entitled to a concession fare. Students who live close to campus often walk or ride bikes. Access to a car or other form of transport may be required in non-urban areas. For more information about public transport and fares, visit the Metro Tasmania website. Tasmania has a comfortable temperate climate with an average summer maximum of around 23°C dropping to 13°C in winter. In other words — not too hot and not too cold. Tasmania offers a different kind of educational choice, with unique and inspiring lifestyle and study options. Tasmania is safe and accessible, with vibrant, modern cities based around historic European architecture. With world-quality educational institutions and a lifestyle second to none, Tasmania has everything you need to achieve the educational outcomes you deserve. All you need to do is think a little differently. Tasmania’s small number of providers offer a good range of study options from primary school to high school, vocational education and university. Students study across schools and campuses in Launceston, Burnie, Beauty Point and Hobart. 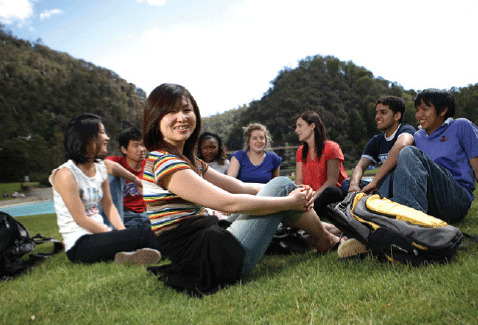 Tasmania has a culturally diverse student population, with international students making up 21 per cent of the student cohort. The University of Tasmania (UTAS) is one of Australia's oldest and most respected universities. Founded in 1890, it was the fourth university to be established in Australia. 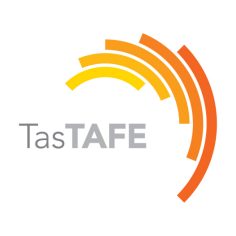 In research performance and in teaching and learning practice, it is ranked in the top ten of universities in Australia. UTAS remains a popular choice for international students seeking a quality institution with reasonable tuition fees and one of the most generous scholarship schemes of any university. 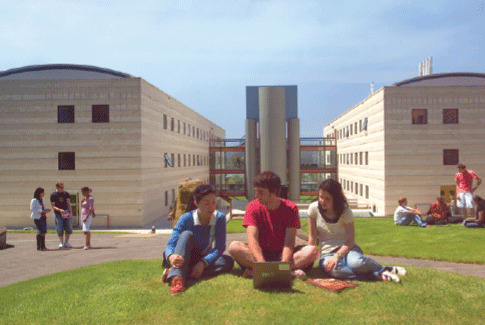 UTAS has two major campuses: Hobart and Launceston. Both campuses are set in beautiful landscaped grounds a few kilometres from the city centre. Students generally pay less for accommodation than other places in Australia and live within walking distance of their campus. The Launceston campus includes the Australian Maritime College (AMC), one of the world's leading maritime teaching institutes.